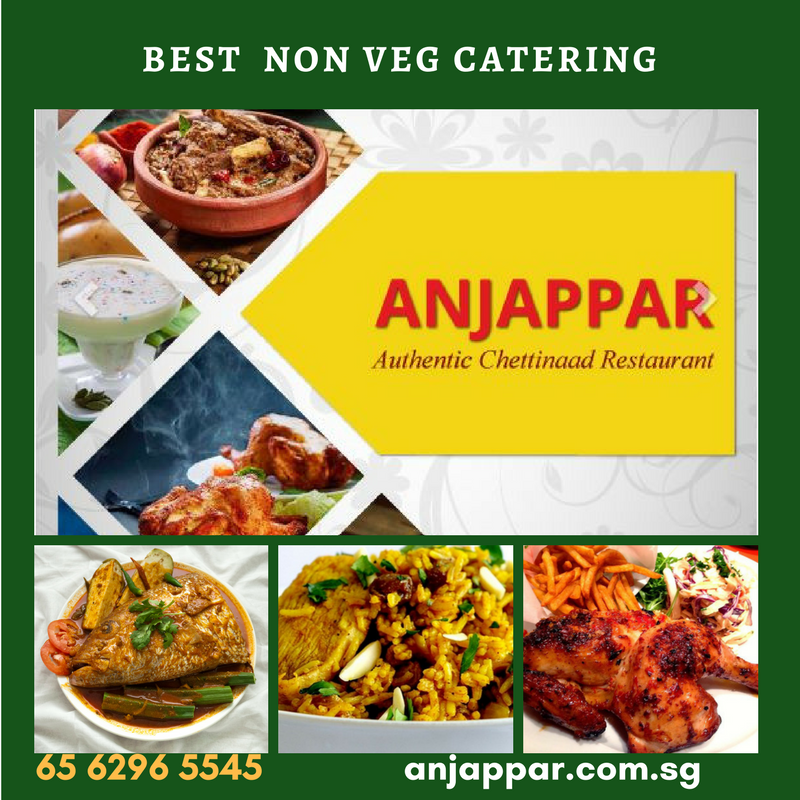 Looking for the good south indian restaurants and best parotta singapore? Anjappar offers a rich blend of Indian warmth & elegance. Visit Now!